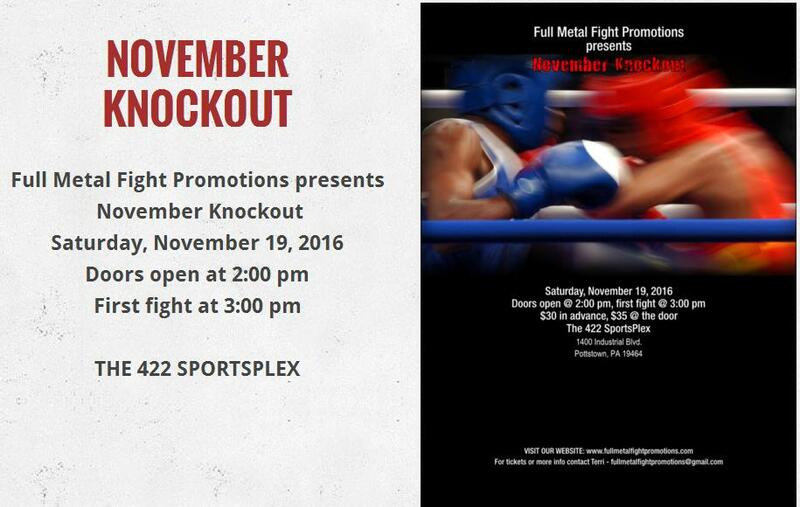 A new fight organization promoting Muay Thai and Kickboxing bouts will launch their inaugural show Saturday, November 19 in Pottstown, Pennsylvania. Full Metal Fight Promotions matchmaker Jason Heflin, a Marine Corps Veteran and owner of a 1-1 professional mixed martial arts record, spoke with MyMMANews.com about the event. 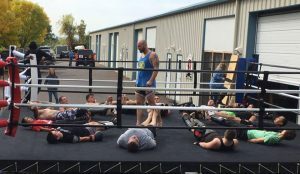 “Launching our own fight promotion was something we’ve been throwing around since my partners, Morgan and Terri Arthur, and I first opened High Voltage Gym in Limerick, Pennsylvania, almost six years ago,” said Jason Heflin. We knew it was only a matter of us saying, ‘Lets go.’ We’ve been yelling for someone to put on fights out here in Montgomery County for the longest time. There have only been two that I can remember, and they went well, so we thought why not us?” Heflin said. “There has never been a legit organization for young up-and-comers to work on their craft out here. They have had to travel hours to compete and support their teammates. 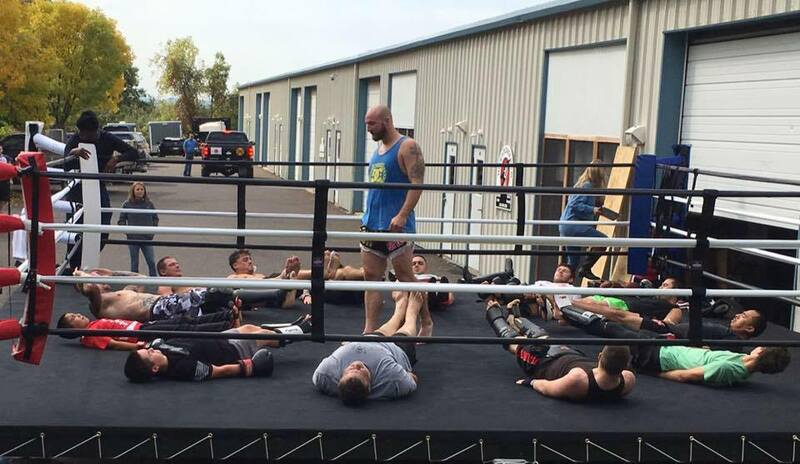 Our area is a hot-bed for Muay Thai and MMA gyms with some of the best ones in our back yard,” Heflin stated. “Fighting was and is therapy for me. It helped me deal with PTSD from the war. “I love to fight but I will not fight MMA again. A Muay Thai fight is on my bucket list, so there is most likely one in my future. “Morgan told me that you can’t fight forever, and if you want to stay close to it this is a great way. 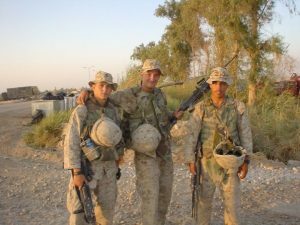 “I agree, and I’m hopeful for the future and what it holds as a matchmaker for Full Metal Fight Promotions,” the Marine Corps Veteran said. “I have taken care of the matchmaking for the show. Everyone that I reached out to was so helpful. If they didn’t have any fighters to send our way, they called people they knew and sent them to us. Terri did all the promoting and Morgan handled the sponsorship,” Heflin said.